Two options for hooking up a Ford 3G alternator. 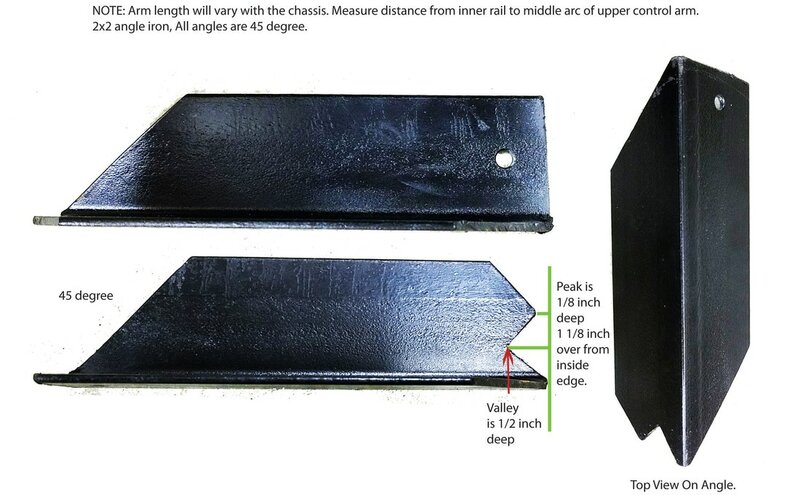 This diagram is for the Total Performance harness sold though National Parts Depot. 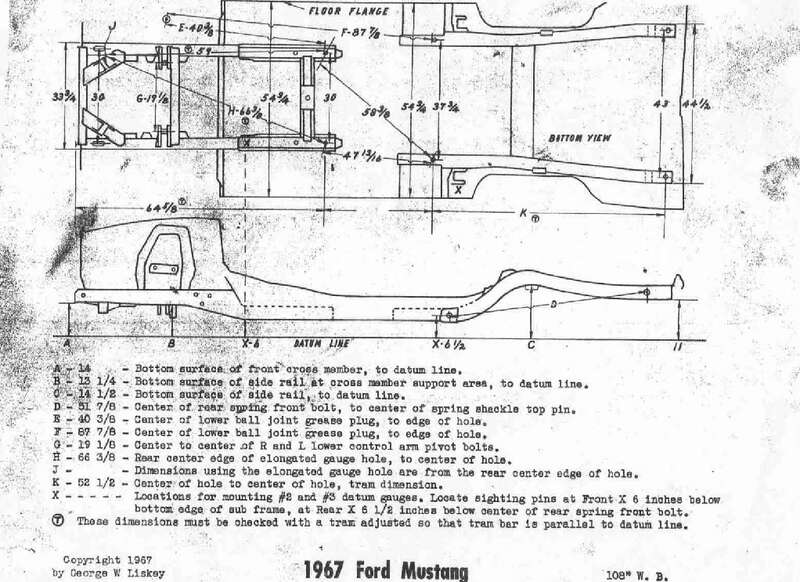 Season 2 Episodes 30-33 Ford 9-inch axle pattern guide. This schematic is courtesy the Vintage Thunderbird Club International with some assistance from Squarebirds forum, thanks guys! Episode 17 Part 2 Season 2 Derale Controller wiring. In theory this should work and keep your original 1967 Mustang harness intact. Click image to go to a larger downloadable image. 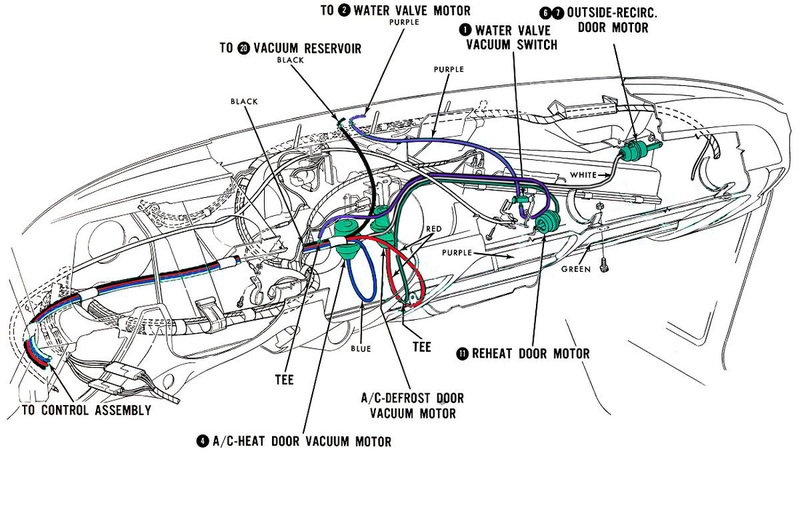 Late 1967 Mustang A/C Vacuum hose layout. Is this right? Maybe not. But it does show the layout of the AC vacuum hoses. Go here: http://www.youtube.com/watch?v=3UkTsI_fnkw to watch the install. Click above to access the image of the side vent.